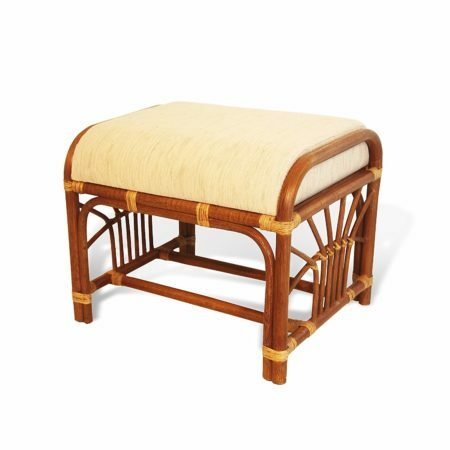 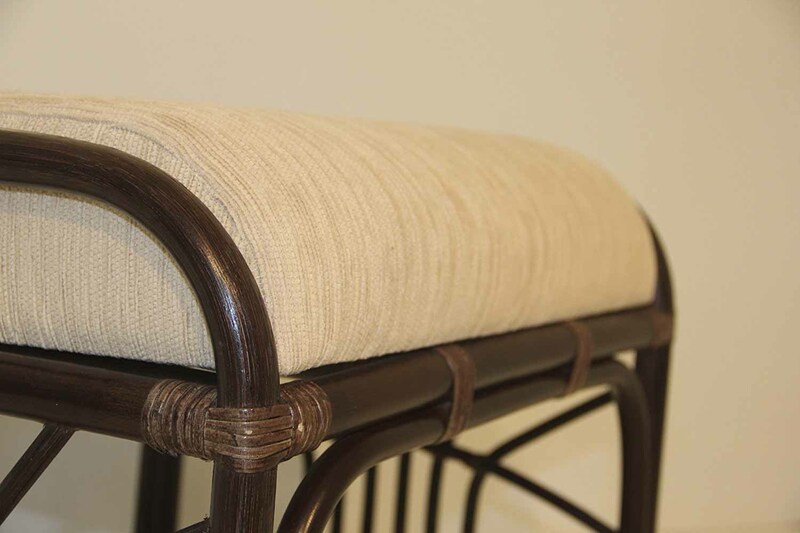 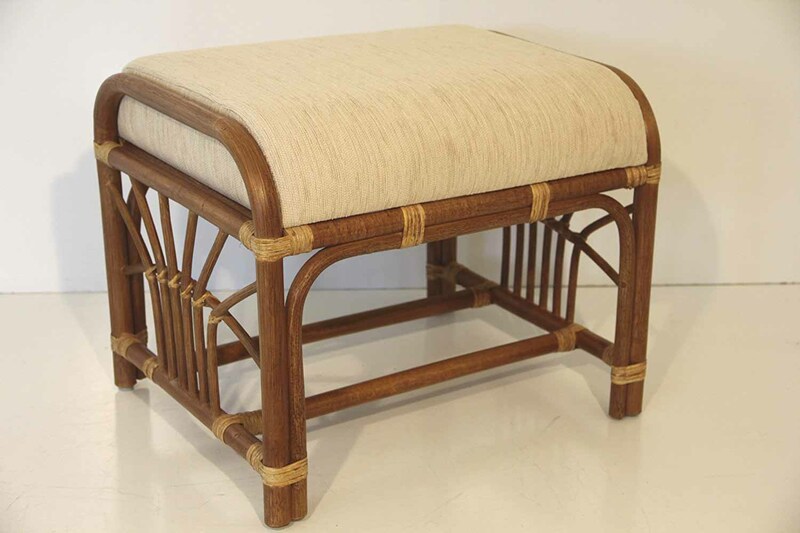 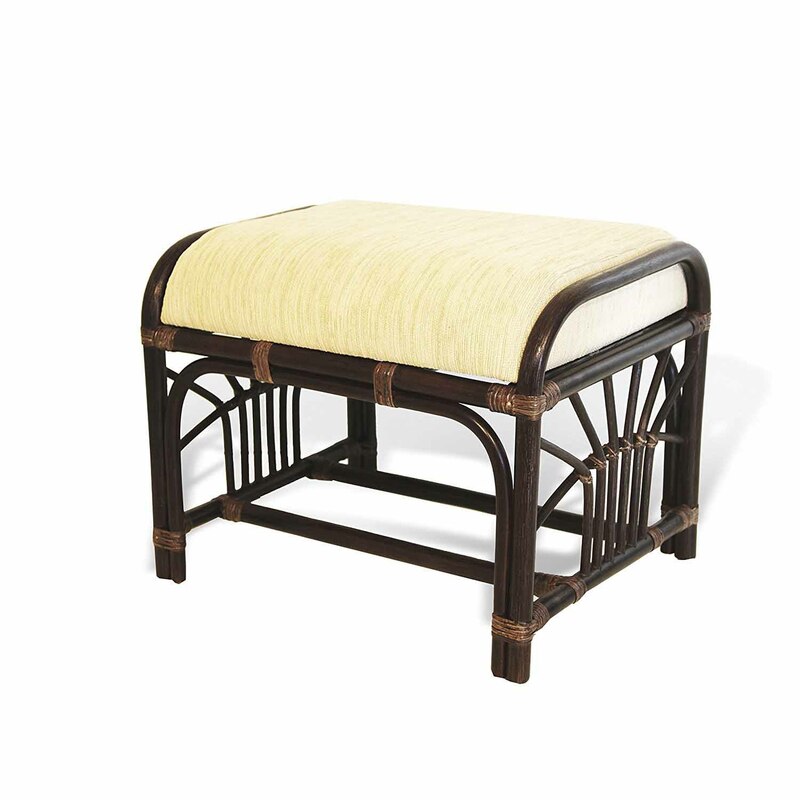 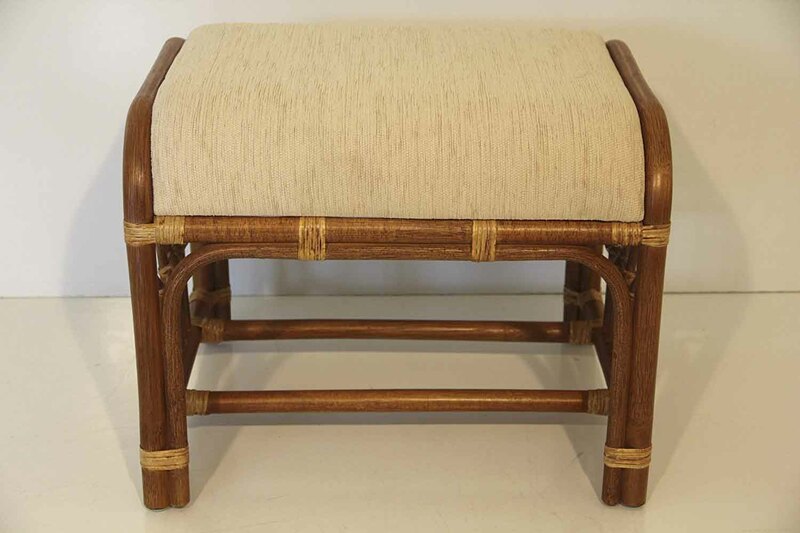 This stylish Krit Ottoman Stool is eco-friendly and comfortable. 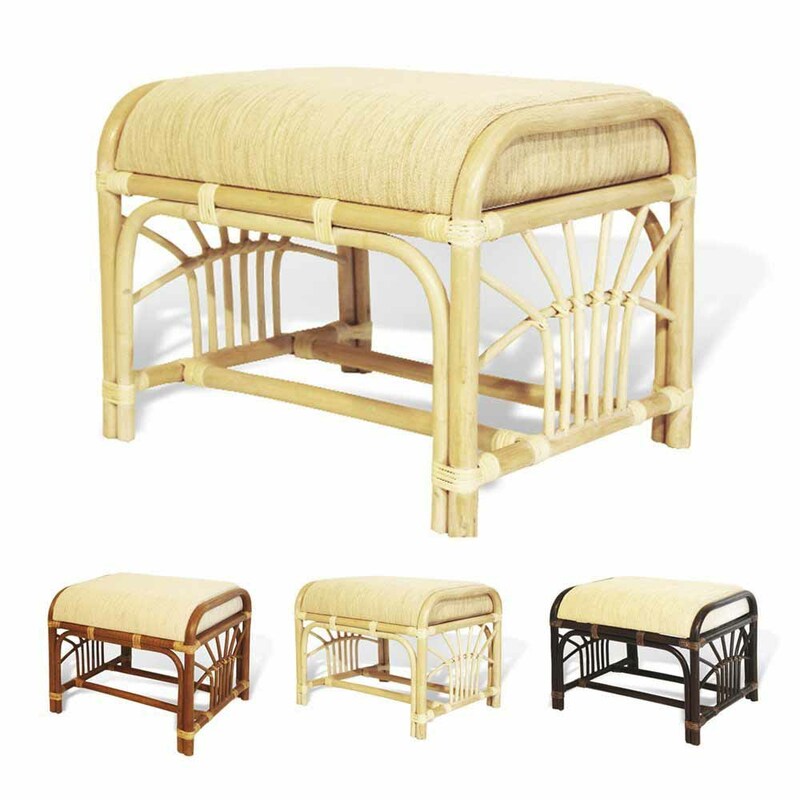 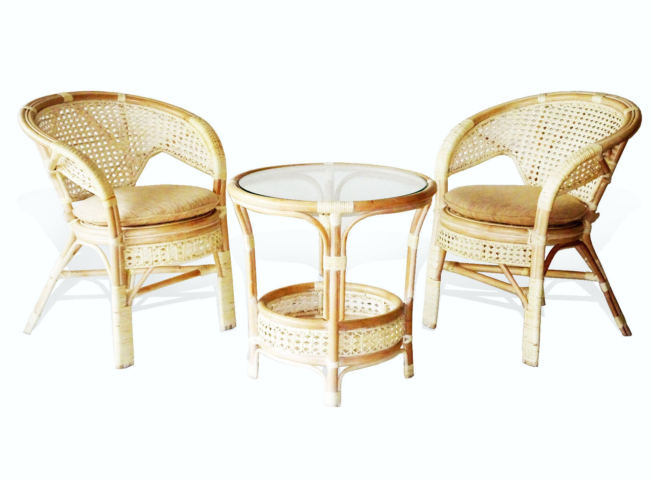 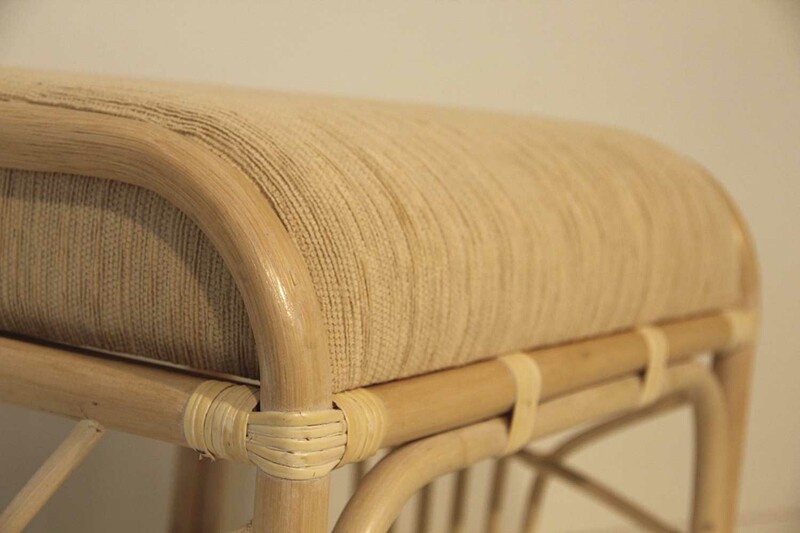 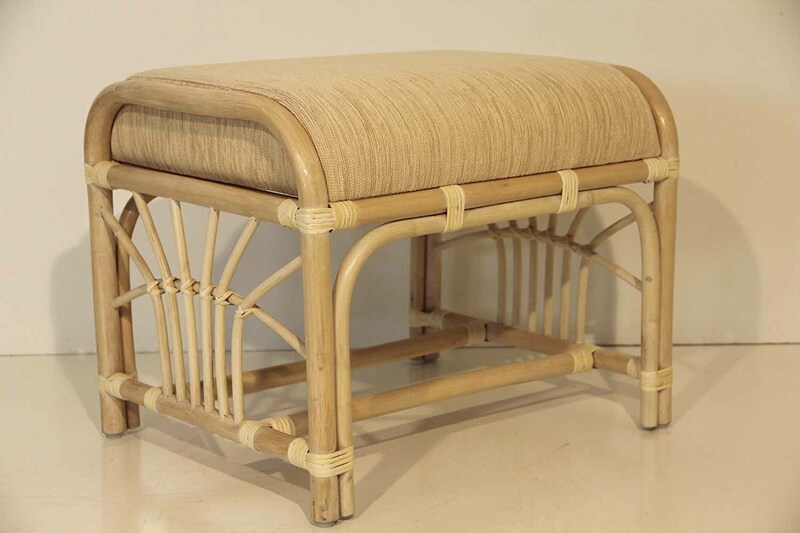 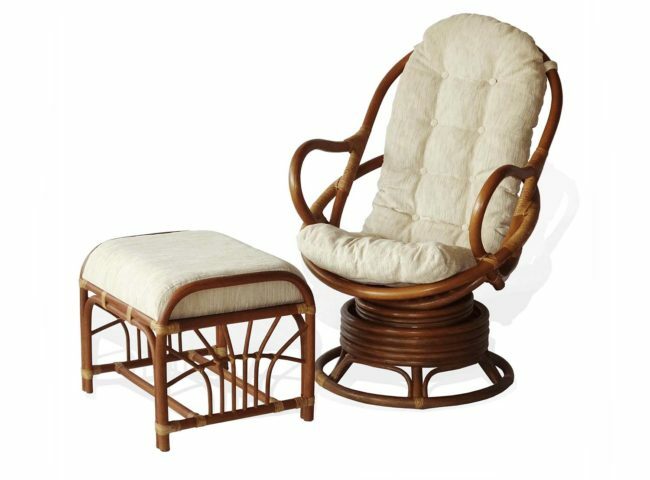 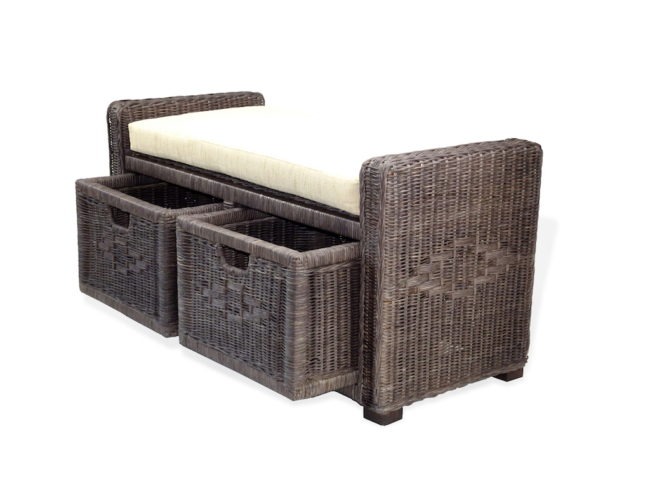 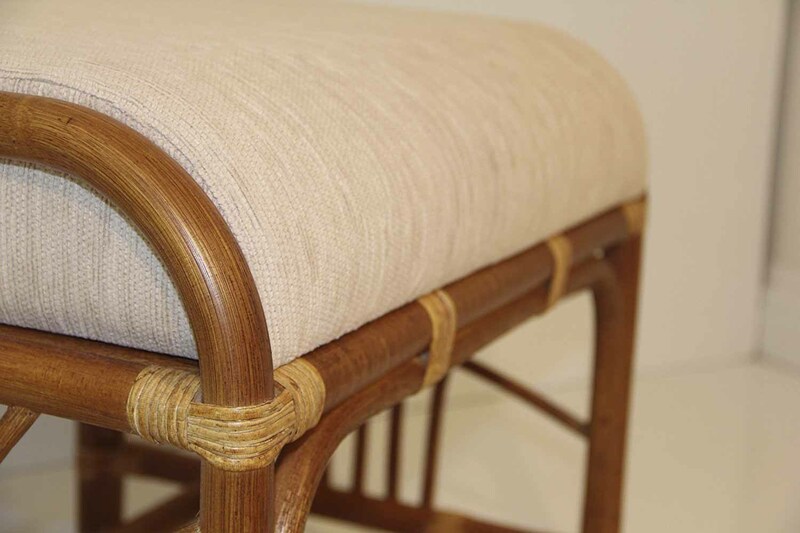 It is made of natural rattan poles. 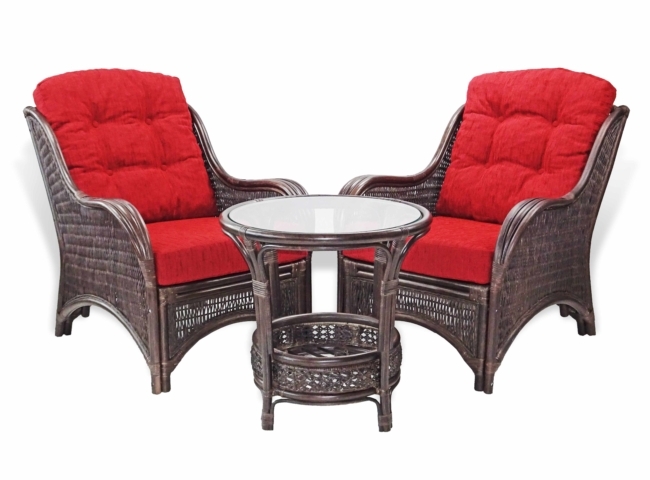 It will suit your preference and complement your decor.